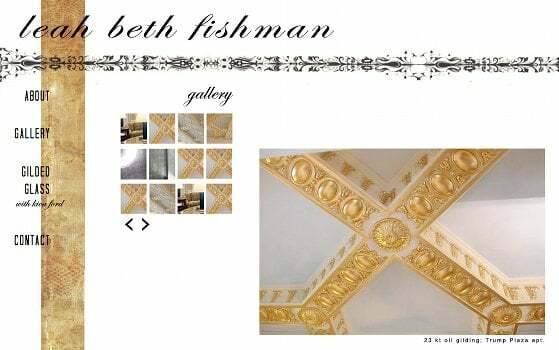 A project done with my partners at Gotham Pixel Factory for renowned gilder Leah Beth Fishman. This one was mostly a straight-ahead static site build. We ended up writing some custom slideshow logic to cycle through the artwork samples. We also put the data in text files so the site can be updated without having to tweak any HTML.